On September 8th, 2018, Vonachen Group celebrated 50 years in business. The Peoria headquartered company hosted the celebration at the Peoria Riverfront Museum. Peoria City Councilman Sid Ruckriegal was unhand to read a proclamation for Mayor Jim Ardis. Our Association with VSI has more than met our expectations. This family-owned company continuously strives to achieve the highest quality through their quality assurance audit. The owners have daily, hands-on involvement. If an issue arises, their sense of urgency to rectify it and prevent a repeat occurrence is stellar. 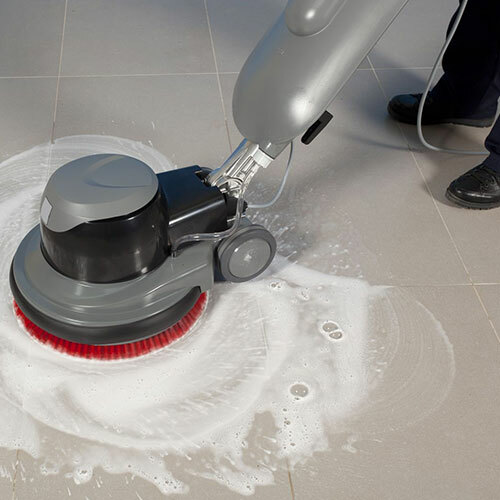 Their experienced, hands-on management and their compliance with the ISSA Cleaning Industry Management Standards solidify them as leaders in the industry. 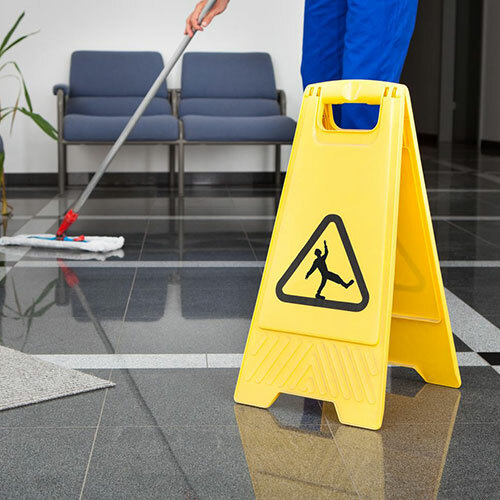 Our agency doesn’t represent the traditional office setting that most cleaning companies encounter. We occupy 16 facilities that are a combination of old and new structures, from residential group homes to apartment-style living to medical treatment settings to traditional offices. For years, VSI has shown us tremendous flexibility in meeting all of our varied needs. I also appreciate the open lines of communication and the continued support of the VSI management and staff. The Metropolitan Airport Authority of Peoria is very pleased with the services that VSI has provided over the years. Working in an airport is a very different environment and VSI has proven that they can work in many different types of conditions and perform to high standards. If you have a question, comment, would like to inquire about our services or have an issue at your facility, please contact us using the form below. © 2019 Vonachen Group. All Rights Reserved. Website by Central States Media.